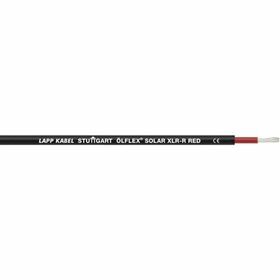 This Solar cable is especially designed for long term installation in harsh outdoor installations. The cable sheath is made from electron beam cross-linked copolymer for the best outdoor performance on the market. In Australia this cable is suitable for installation in both commercial and residential applications in accordance with AS/NZS 5033. 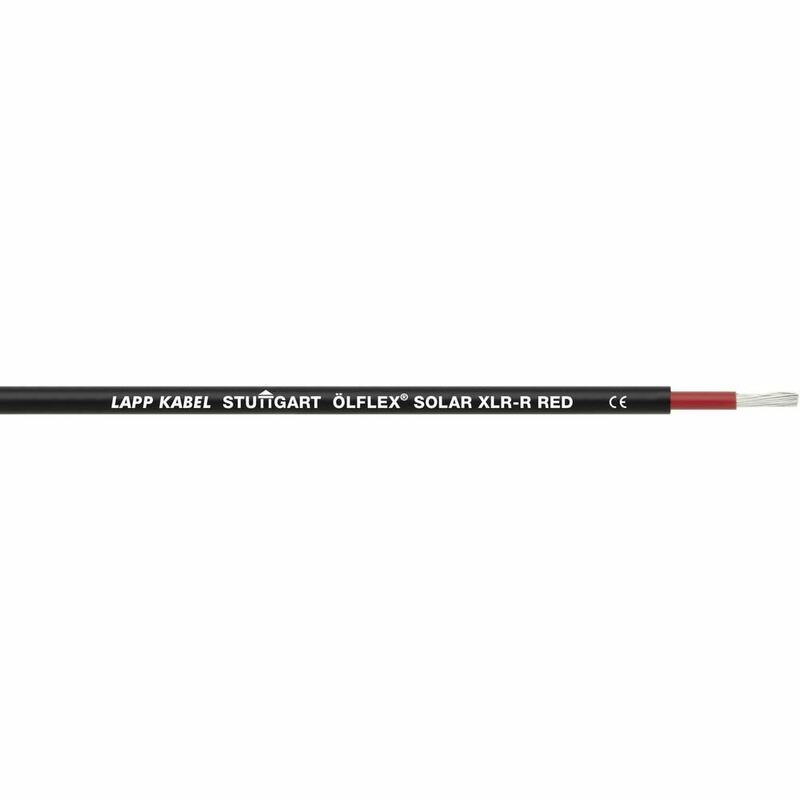 The cable is made in accordance with the PV1-F standard, required for residential installations in Australia.